The New Zealand Telecommunications Forum (TCF) has drafted the ‘TCF Premises Wiring Installers Guidelines’ for Telecommunication Services. This sets out recommendations for cable installers on the principles and practices for planning, installing and maintaining a premises wiring system for good, long-term performance and reliability of Telecommunication Services for the New Zealand consumer. Installing telecommunications wiring not in-line with these recommendations may prove to be a costly choice if your premises isn’t capable of supporting existing or future Telecommunication Services. 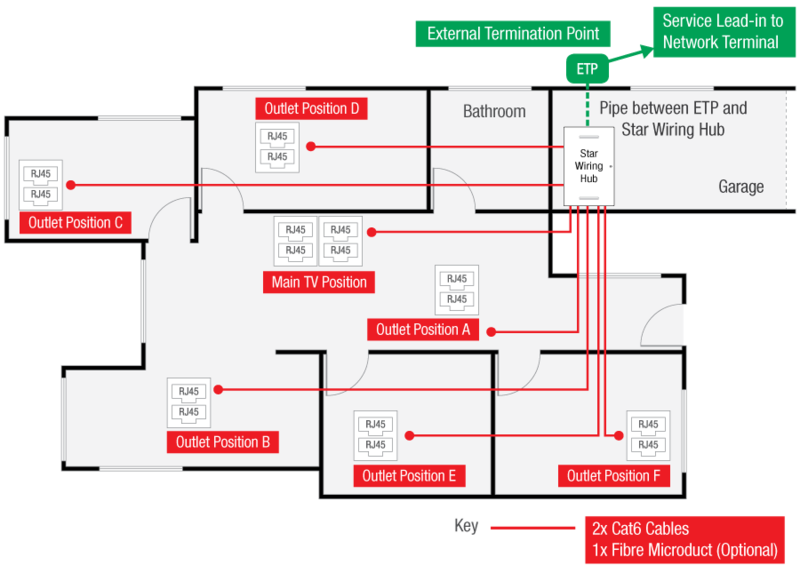 Good premises wiring is complementary to Wi-Fi and can provide faster connections with greater levels of consistency, reliability and security to wired devices throughout the home. Computers, multimedia devices (including televisions) and even your Wi-Fi hotspot may all perform better when connected to a fixed connection. 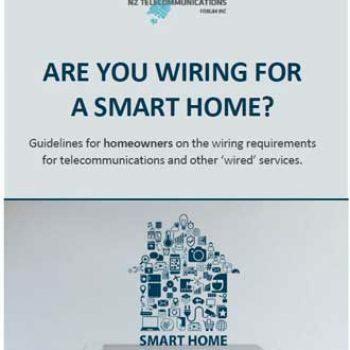 To support the TCF Premises Wiring Installer Guidelines the TCF has also published a consumer guideline. This guide aims to help you when building or renovating to get the best out of your Telecommunication Services. Who provides and connects my Telecommunication Services to my premises? Should I use a qualified installer? What services do I need to think about installing? Where in my home do I connect and use my Telecommunication Services? Do I have any specialised equipment such as medical or monitored alarms? Do I require battery back up to support my equipment? How should I wire my home and connect my Telecommunication Services? ✔ Use a qualified cable installer that understands your requirements. ✔ Use Cat6 cable or better. ✔ Ensure you home is star wired to a central home distributor (star wiring box). ✔ The home distributor should be large enough to house additional Retail Service Provider equipment such as an ONT and/or a residential gateway. 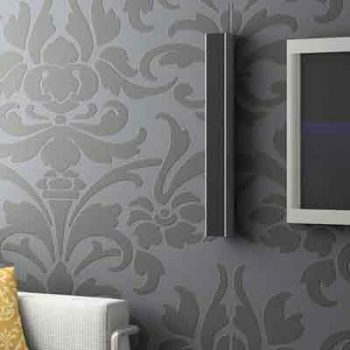 ✔ Check that multiple outlets are installed in key living areas, especially next to the television. ✔ Discuss lead‐in and fibre specifications with your Access Network Provider and Local Fibre Company.